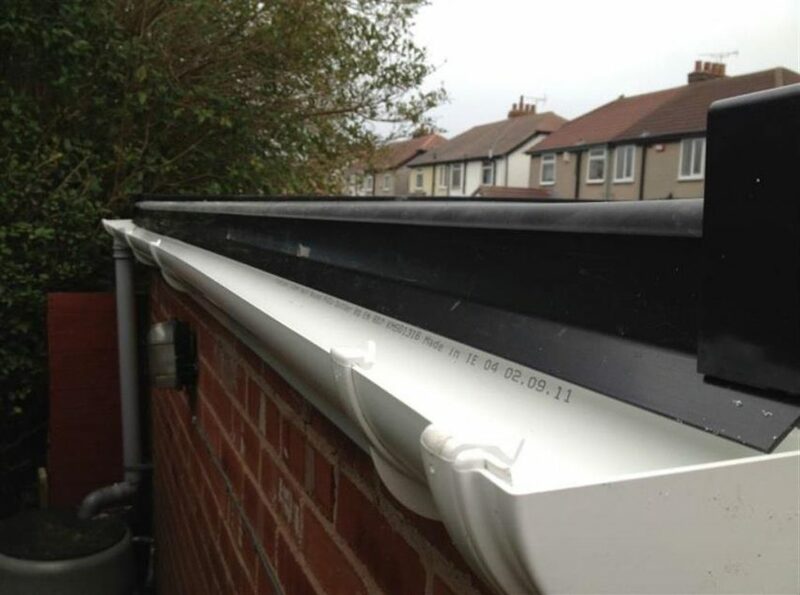 Recommended Guttering Contractors. Our service area covers all of North Dublin, South Dublin and all the surrounding areas. 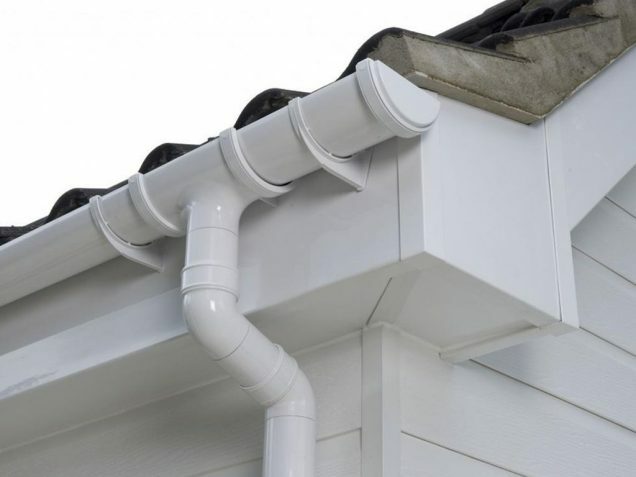 We are experienced and affordable guttering contractors for Dublin. 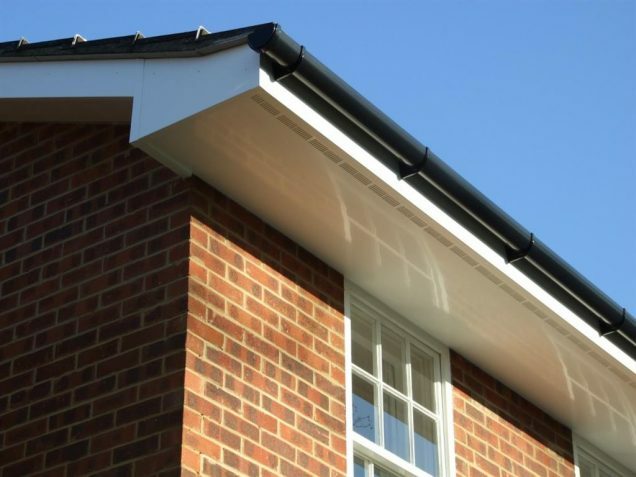 We can repair guttering, soffits, fascia at a low cost and in a professional manner. 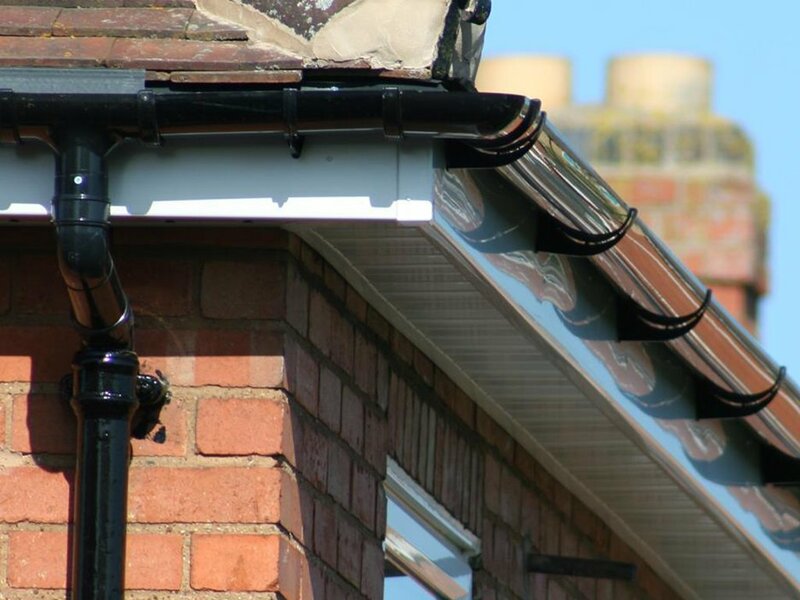 We offer a low cost gutter replacement service including fascia and soffits. 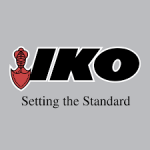 Range of styles including standard uPVC, metal and Iron gutters. Package deals available on replacements. 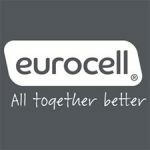 Welcome to Dublin Roofcare. 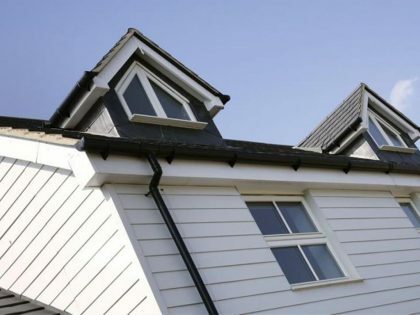 Your professional guttering and roofing contractor that specialise at repairing or replacing your roofline guttering systems in County Dublin. Our guttering and roofing services covers all of the County Dublin area. 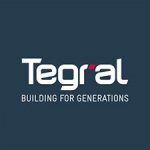 We have built our reputation upon delivering top quality workmanship to our clients backed up by our outstanding customer service skills. We believe in working in a transparent manner with all our clients. Keeping them informed from start to finish. 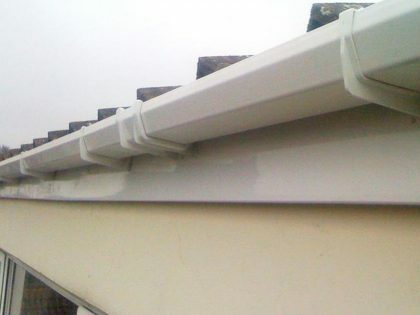 Get in touch today to book a FREE no obligation quotation on repairing your gutters today in Dublin. Let Dublin Roofcare handle your roofing and gutter repairs, secure in the knowledge you will benefit from the 30 years experience of our family run team and quality workmanship that is second to none in the roofline industry. Contact us today to book an appointment to discuss your requirements in detail. Your local guttering contractors in Dublin.